Presenting All Offers on this attractive Double Grammar Villa. Our motivated owners are wanting to sell. This charming character two level bay villa is ready and waiting for you to move in and enjoy living in this sought after location. 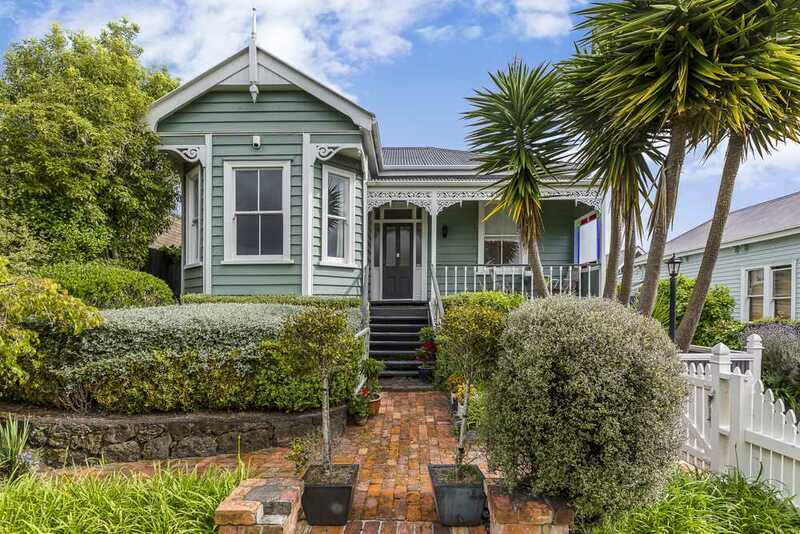 Standing proud with instant street appeal this charming character two level bay villa is ready and waiting for you to move in and enjoy living in this sought after location. The property's elevated front lawn and garden is fully fenced and the perfect playground for young ones and pets. With polished floors, the hallway leads you past two large double bedrooms with built in robes and the bathroom through to the open plan lounge and dining room. The designer kitchen/living area is light filled and beautifully positioned to maximise the flow out through double doors to the expansive west-facing deck, the ideal space for alfresco entertaining and another place for children's happy outdoor play. The downstairs level is fully carpeted with a double bedroom and second living area and bathroom providing many options for use as a separate space for teenagers, extended family or guests, or home-office with internal garage access. Additionally, there's a separate workshop and double garage with plenty of storage. You can't go past this location just 10 minutes' drive to Auckland's CBD and an easy walk to the shops and cafes at Eden Quarter and Mt Eden Village and transport links. Here is your opportunity to secure a foothold within Auckland's top school zones AGS, EGGS, MAGS, Kowhai and MENPS, so you're encouraged to view.